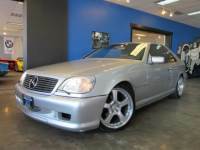 2005 Mercedes Benz S500 4Matic AWD 22" Wheels Leather NAV Moonroof!!! 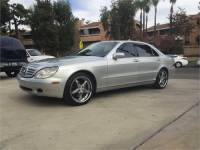 Mercedes s500 show car Custom Clean title!! Lorinser Etc!